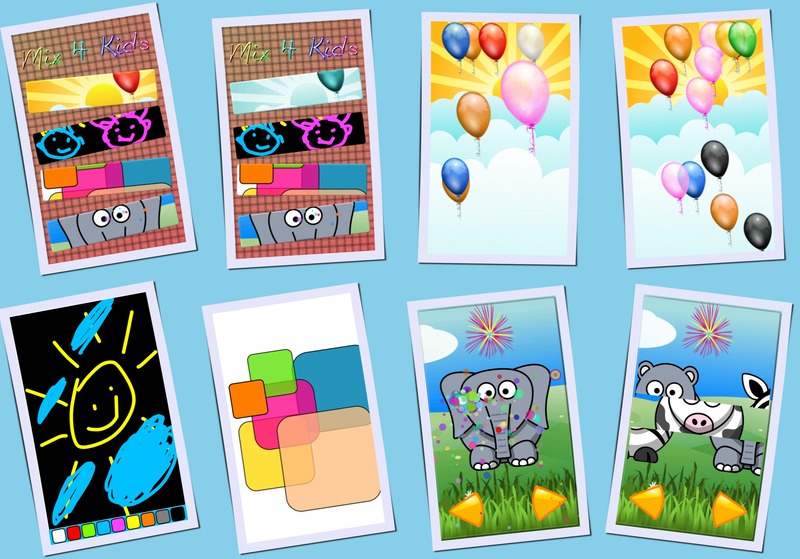 Let your kids play funny games on your Android device’s screen! Paint and Play is a multi themed mini game for playing with touch controls. “Paint and Play” is a cute learning oriented collection of four mini games for kids, children and toddlers for developing visual and motion skills. Pop the Balloon: Touch the balloons that fly through your screen to pop them! Easy Paint: Simple multi touch paint application. Toddler Music: Touch the colorful boxes for making them disappear with a cool sound.